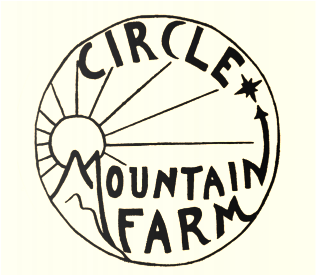 We are a small diversified farm, growing in Guilford, Vermont since 2004. We grow food for our CSA, Farmer's Markets and restaurants. We work in solidarity with other farms and community organizations to stand as activists in social and food justice movements. We are involved in Farm to School projects and love to work with teachers and students. 2019 Year-Round and seasonal CSA shares now available!! Winter/Spring CSA begins January 5th. January 5th thru May 18th. 10 pickups. WE ACCEPT EBT BENEFITS/FOOD STAMPS FOR CSA SHARES! We are also willing to set up payment plans with members! Get in touch to discuss this option.